Gold Coast Guinea Pig Rescue is a not for profit organisation whose aim is to elevate the status of guinea pigs from being seen as "disposable pets" to becoming valued, respected, understood and appreciated.
. First time adopters are asked to visit the "Guide to Adopting" page on our website before contacting us www.gcgpr.com.au/guide-to-adopting.html. If both parties are satisfied that all adoption criteria can be met, we then organise a time for you to come to the shelter to adopt your chosen piggy/s. An Adoption Contract is signed on the day. Meet Elvis and Sam! (How cute is Sam's nose?!! ) These two bothers are very young and trying to find a gentle and loving home. They were surrendered in April as the owner's young son was being too rough with them. They are ready for their second chance and would love to find their forever loving home. These super adorable boys wont last long as they are sure to win someone's heart with their strikingly good looks. 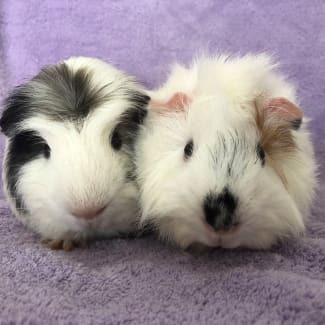 Elvis and Sam are a little bit shy of humans at the moment but will become great pets if you are prepared to put the time, effort and love into them. Do you have a loving and patient home for these two boys with plenty of hay/grass, fresh fruit and veggies? 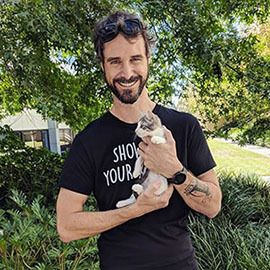 Gecko and Jet were surrendered to the rescue at the end of February. 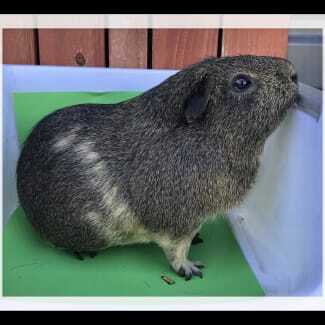 Their colourings are beautiful and they are very young, healthy and active boys. Gecko and Jet were bought from a pet shop in October last year at 8 weeks old. Unfortunately, they were being harassed by their owner's dog so the decision was made to surrender them. Gecko and Jet are still a bit shy of human hands but with patience, love and kindness they will learn to trust and will become lovely pets. They have had a scary start to life and are now looking for a loving forever home where there are no dogs. Do you have a suitable home for these two lovely boys? 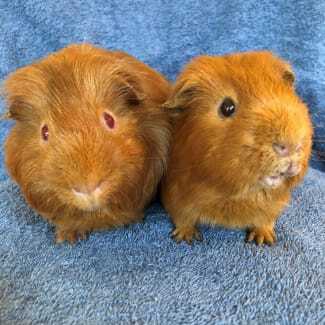 Butternut and Butterscotch are two brothers that were surrendered to the rescue. They are relatively young and love their fresh grass, hay, fruit and veggies. Butterscotch is friendly, quite confident (once he becomes familiar with you) and is very sweet. He is the smaller of the two and is a rich caramel colour. Butternut is also caramel but has touch of silver running through his fur. 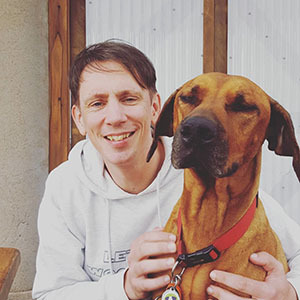 He is a little shy at first but once you spend some time with him and show him that humans can be loving, you will gain his trust and he will make a lovely pet. They are best suited to a quiet home where there are no young children. 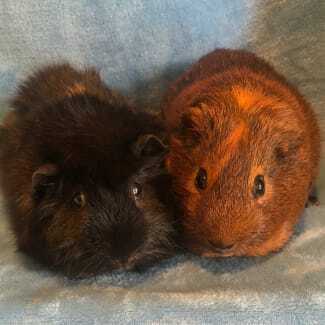 Woz (Abyssinian medium coat) and Angus (Satin x smooth coat) are two beautiful boys looking for their forever home. Woz came to the shelter as a part of a large rescue and has been waiting for a loving home ever since. Angus was born at the shelter and has been waiting patiently for more than a year and a half to be adopted. Both boys are approximately 18 months old and make a lovely pair. Woz and Angus are quite inquisitive and love their hay and fresh veggies. 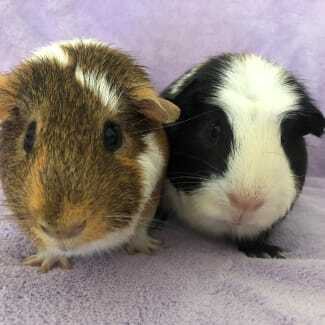 The boys are a little shy at first but are friendly and will make beautiful pets in no time. Do you have room in your family for this lovely pair of boys?